Welcome to our broker department! 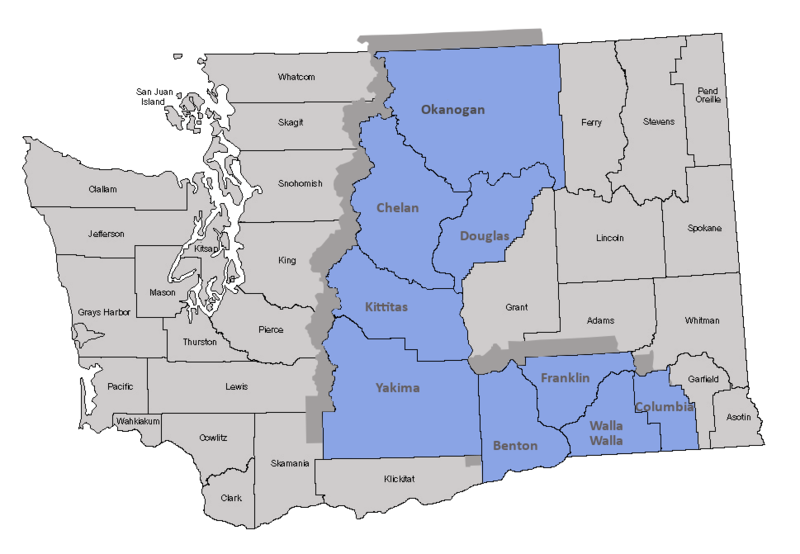 People For People serves communities in nine counties by arranging transportation for people of all ages who are covered under Washington State Apple Health (Medicaid and CHIP) and have a current ProviderOne services card and need transportation to non-emergency medical services. Verification for proper eligibility is confirmed and then the most cost-effective, appropriate transportation is coordinated. A primary goal of these services is to assist clients with vouchers for gasoline or mileage reimbursement if they have their own transportation resources. If that is not possible, transportation is arranged using contracted providers such as local transit and paratransit providers, volunteer drivers, train, Greyhound, non-profit providers, cabulance and taxi companies. People For People ensures that the lowest cost, most appropriate ride is arranged for the client. Trips may be shared with other riders. Monday through Friday from 8:00 a.m. to 4:30 p.m. excluding weekends and all major holidays. We require two business days notice for local trips and ask for five business days for long distance, out-of-area trips.